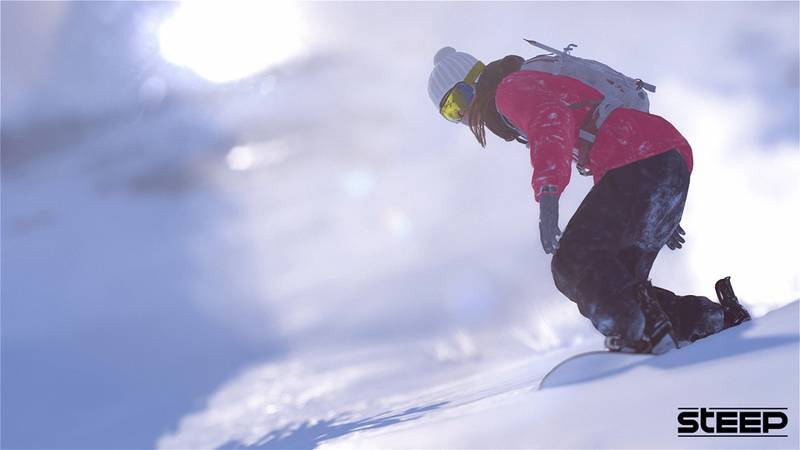 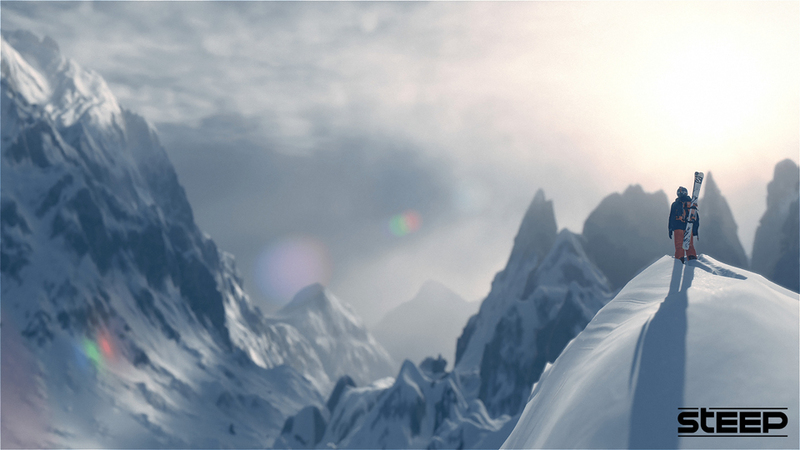 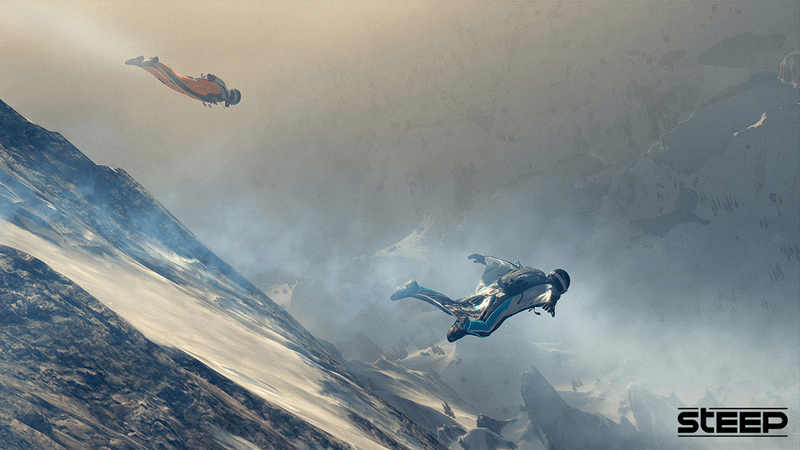 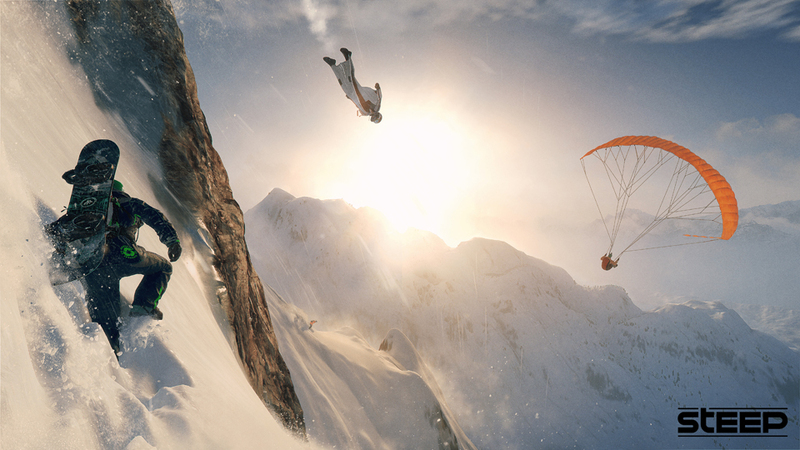 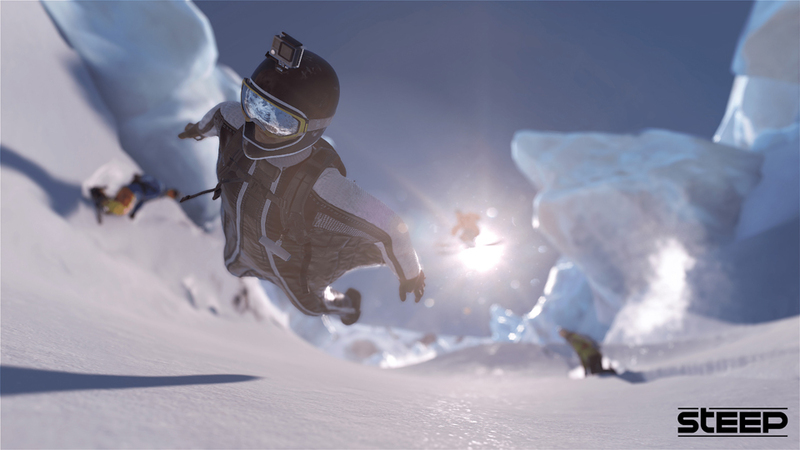 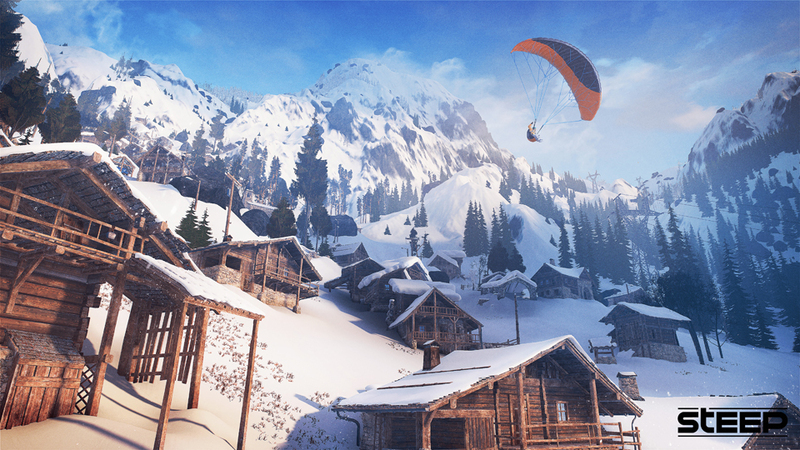 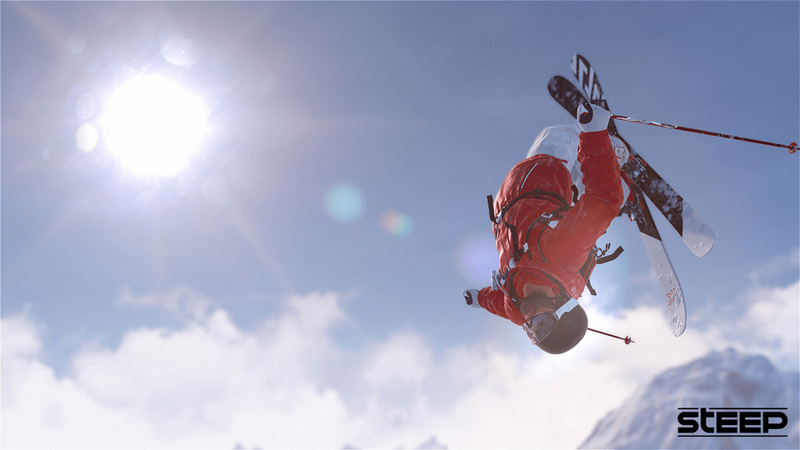 Steep is an extreme winter sports game for Windows, Xbox One and PS4. 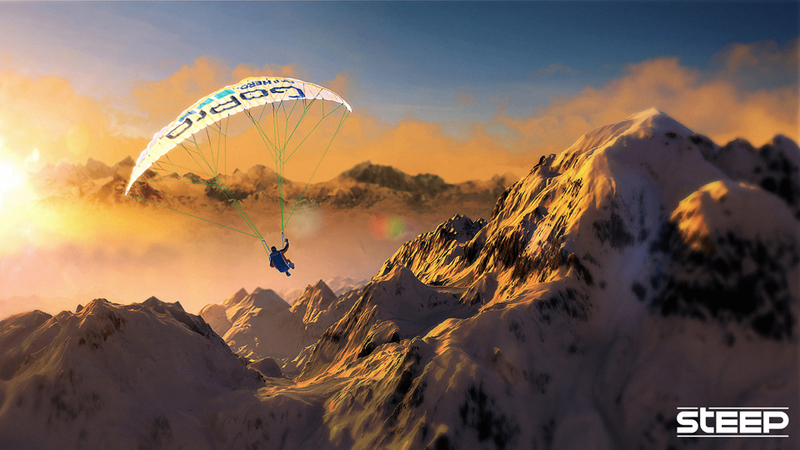 Feel the thrill of skiing, snowboarding, paragliding and wingsuit diving with friends or on your own. 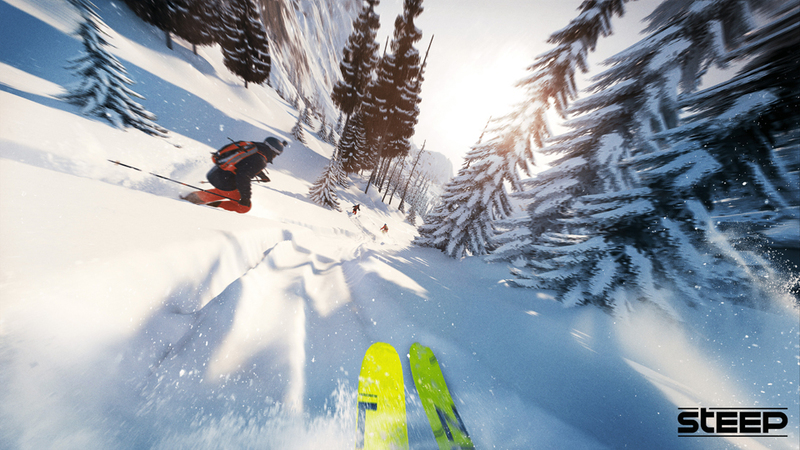 You can create your own lines, challenge friends and even ride together on your gear of choice.